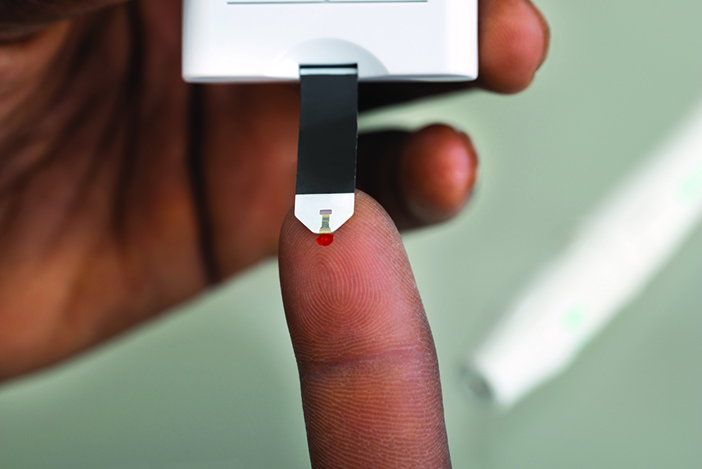 Sickle cell trait may confound blood glucose readings. More than 29 million Americans have diabetes—and a quarter of them don’t know it. A person with diabetes can experience anything from heart disease to blindness if it isn’t managed properly. It’s the seventh leading cause of death in the US, yet many people who die of diabetes never even knew they had it. The severity of diabetes means that it’s incredibly important for doctors to correctly diagnose it, and for patients to consistently and correctly monitor and maintain their blood glucose levels. But for a specific set of the population, this can be a problem. 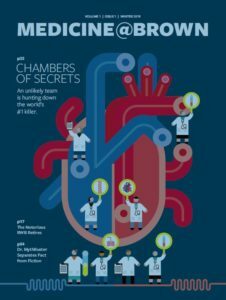 A February study in JAMA provides evidence that hemoglobin A1c (HbA1c), a common blood biomarker used to measure glucose over time, may not perform as accurately among patients with sickle cell trait and could be leading to a systemic underestimation of blood sugar control among that population. Sickle cell trait (SCT) is a genetic hemoglobin variant found in 1 million to 3 million Americans, including 8 percent to 10 percent of African-Americans. It occurs in people with one copy of the mutation; people with two copies have sickle cell disease. SCT is a routine part of newborn blood screening in the US. The researchers, led by Mary Lacy PhD’17, an epidemiology student at the Brown School of Public Health, analyzed data from more than 4,600 African-Americans and found that SCT can skew HbA1c results, resulting in underdiagnosis: among people with the trait, 40 percent fewer potential cases of prediabetes and 48 percent fewer potential cases of diabetes were diagnosed, compared to people without SCT. These findings matter for treatment as well as diagnosis, says senior author Wen-Chih Wu, MD F’02 MPH’10, associate professor of medicine and of epidemiology. Practitioners following patients with SCT whose HbA1c levels are within 0.3 percentage points of a diagnostic cutoff also should use additional blood glucose screenings, the study authors wrote.